Bellfield Brewery, the first entirely gluten-free craft brewery in the UK, will launch its first two beers at the Allergy & Free From Show in Glasgow this weekend. 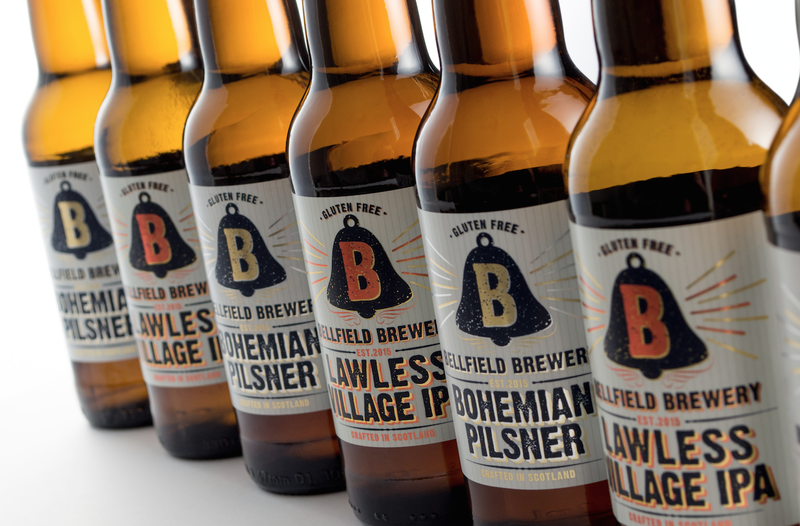 Based in Edinburgh, Bellfield Brewery is now brewing craft beers certified by Coeliac UK. The first beers from the brewery are an IPA called Lawless Village named after the area of Portobello where the founders come from. A traditional pilsner-type beer – Bellfield Bohemian – has been brewed using traditional Noble and Saaz hops. Other beers will follow including a golden ale, a stout and other IPA and lager-style beers. 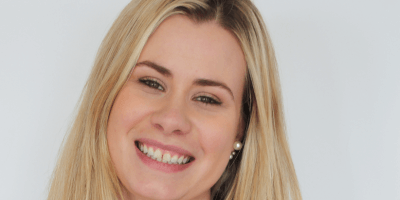 Bellfield has also announced a move into its own premises in the Abbeyhill area of the city. The fit-out of the 2500sqft premises starts this month and is due to be complete – with the brewery fully operational – by July. Bellfield expects to create between five and seven sustainable, full-time equivalent jobs in the next three years. The brewery is investing heavily in research and development with work being led by its brewer Kieran Middleton, working closely with master brewer David Smith. This work is focused on recipe development and brewing of beers that are naturally gluten-free using both conventional and unconventional ingredients and processes. Bellfield has already collaborated with Heriot-Watt University’s International Centre for Brewing and Distilling on an “innovation voucher” project completed last November. Led by Professor James Bryce and post-graduate Matthew Pauley, this project successfully developed a recipe for entirely gluten-free beer using unconventional grains such as rice, millet, buckwheat and sorghum. Founded by a group of friends, two of whom have coeliac disease themselves, Bellfield Brewery has ambitious plans to secure UK and European distribution and has already had interest from several distributors and from pubs and restaurants across the UK. 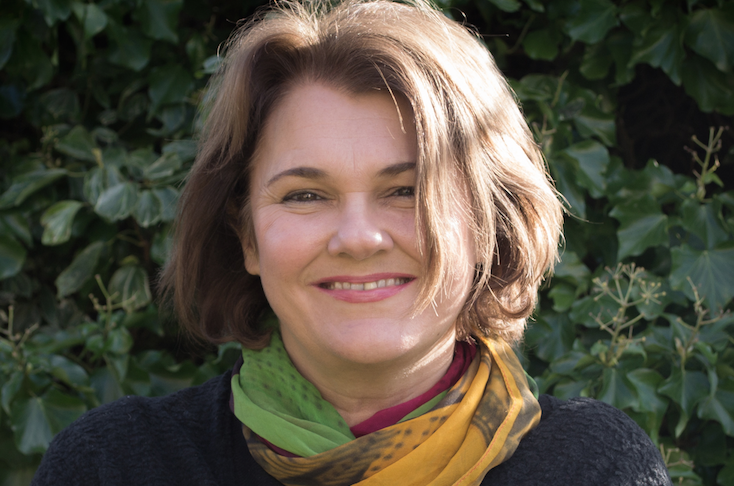 Founder Marie Brown (right) said: “We believe there is very significant market opportunity to exploit the sweet spot between the continuing popularity of craft beers and the momentum in the demand for gluten-free food and drink, both in the UK and internationally. At present, there is limited availability of gluten-free craft beers in the licensed on-trade and Bellfield Brewery hopes to address that while also supplying independent specialists and multiple retailers with products that consumers can enjoy at home.